We are a family run business. We have been processing Alaska wild game since 1960. We started our own game processing shop in 1999. 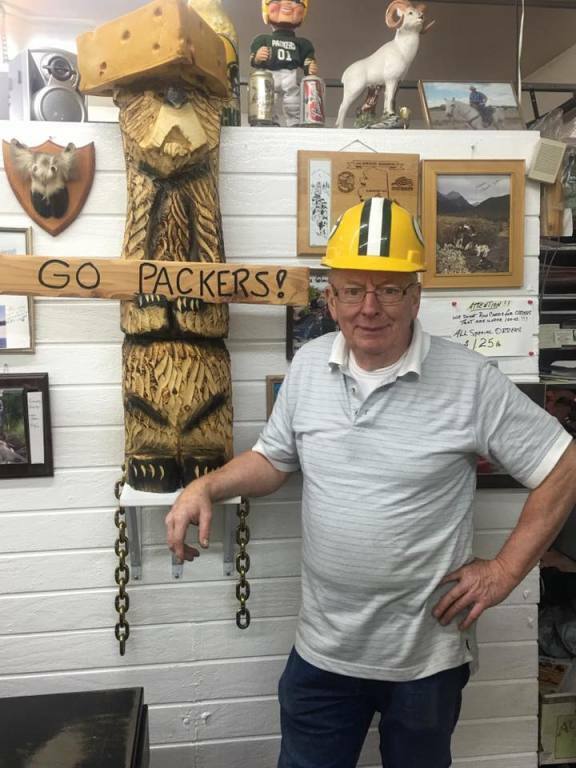 We are located in the outskirts of Anchorage, Alaska in Muldoon which sits between Fort Richardson and Elmendorf AFB just south of the Glenn Highway on Muldoon Road. 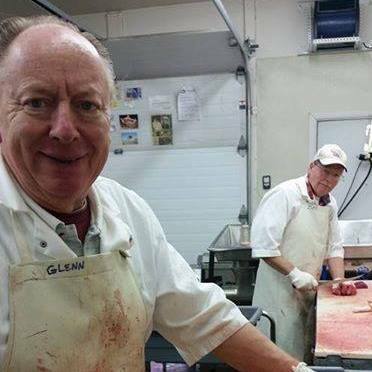 Glenns Wild Game Processing is well known for working with our "out of state" hunting friends to make their hunt the best ever. When you bring your game to us we put it in a 32 degree walk-in cooler which helps with the aging of the meat. After processing your game meat it will be stored fresh or we will freeze it in our large walk-in freezer. We are ready to process your game and fish today.